'Cause every little thing gonna be alright!\"
'Cause every little thing gonna be alright.\"
Sayin', \"This is my message to you\"
Singin' \"Don't worry about a thing, worry about a thing, oh! Every little thing gonna be alright. Don't worry!\"
Singin' \"Don't worry about a thing\" I won't worry! \"'Cause every little thing gonna be alright.\"
'Cause every little thing gonna be alright\" I won't worry! Cause every little thing gonna be alright.\"
Singin' \"Don't worry about a thing, oh no! THREE LITTLE BIRDS es una canción de Bob Marley del año 2008. 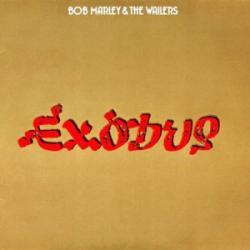 La letra ha sido escrita por BOB MARLEY; publicada por Kobalt Music Publishing Ltd..